The holidays are just around the corner and we want to help you give the perfect gift. 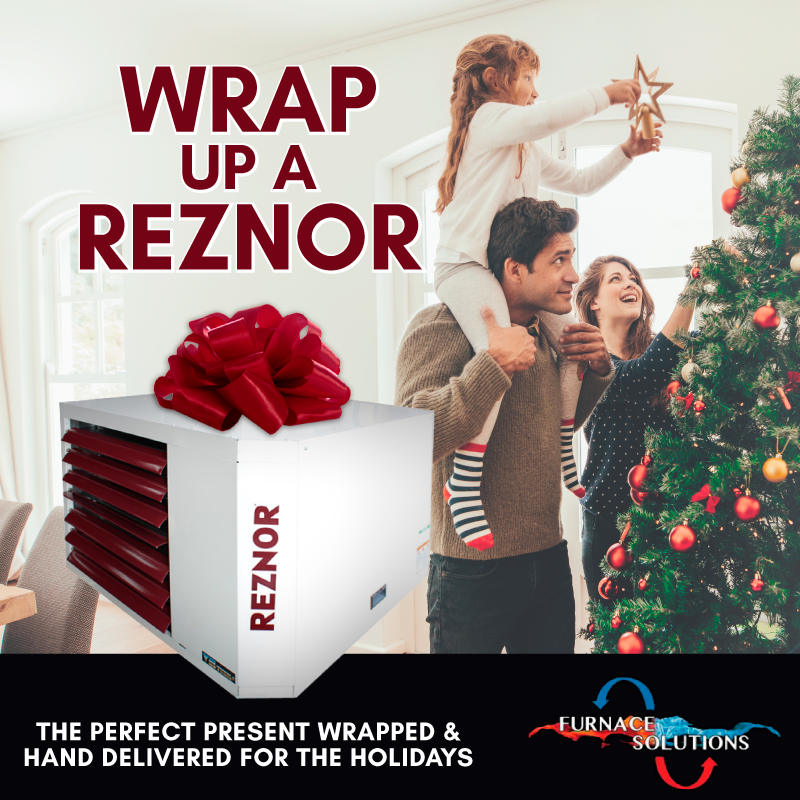 With a Reznor Garage Heater wrapped and hand delivered by Furnace Solutions, you will most definitely have the winning Christmas gift under your tree this year! *All orders must be placed by December 23, 2018 to guarantee delivery before Christmas.